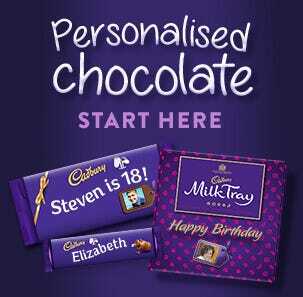 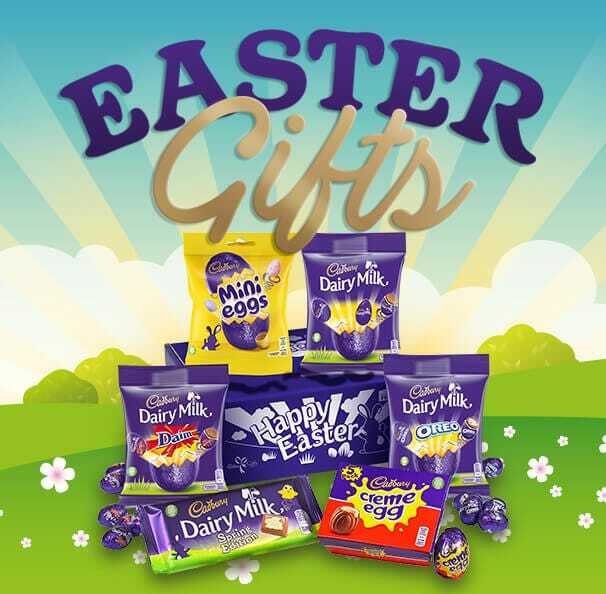 Why not try one of our best selling chocolate gifts? 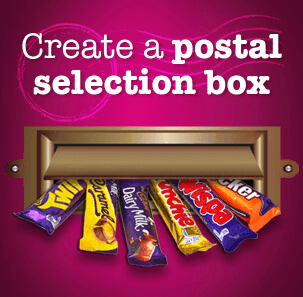 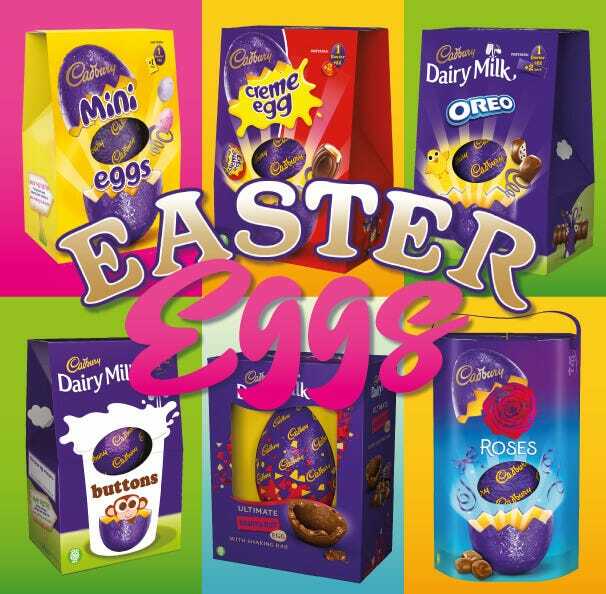 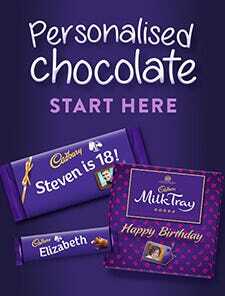 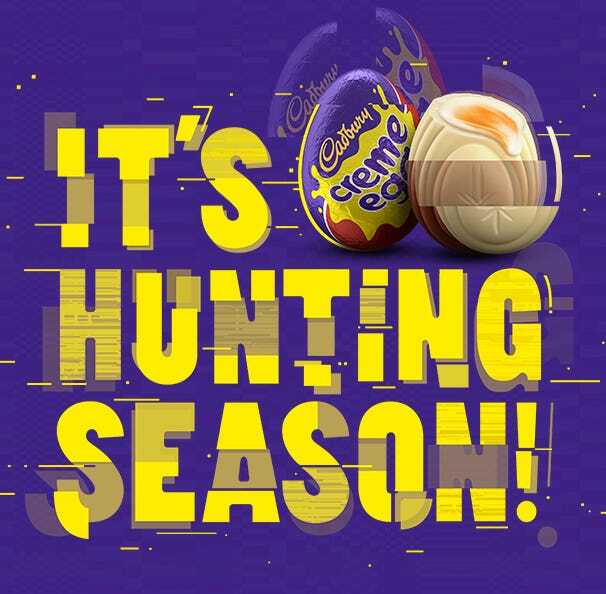 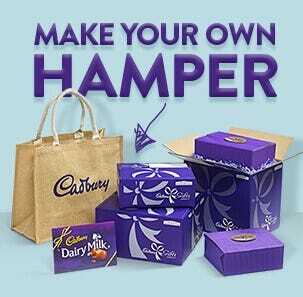 Discover the large range of our best selling chocolate gifts, chocolate boxes and hampers from Cadbury Gifts Direct. 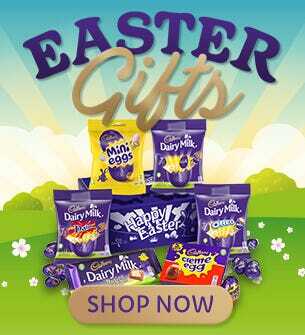 Buy great value, fun and yummy chocolate treats for Birthday's, Easter,Christmas, Mother's Day, Valentine's Day, Father's Day, Thank You's and to say sorry!